First Holy Communion Meeting with Fr. Declan will be held in October, date to be confirmed. If we do not already have your daughters Baptismal Cert will you please give a copy of it into the school office as soon as possible. Confirmation Meeting for Parents/Guardians (not children) - will take place in October - date to be confirmed. ​If we do not already have your daughters Baptismal Cert will you please give a copy of it into the school office as soon as possible. ​Virgin Mary Girls' National School places great importance on the preparation of our pupils for the Sacraments. During their time in our school, children are prepared for the Sacrament of First Penance (First Confession), First Holy Communion and Confirmation. Our dedicated staff and in particular the teachers of these classes (2nd class for First Penance and First Holy Communion and 6th class for Confirmation) put great time and effort into making these Sacraments very special experiences for the pupils. Parents of First Communion are involved in the very successful Do This in Memory programme. This is a parish based programme of preparation for First Communion centred in the parish celebration of the Sunday Eucharist and in the home. The programme is designed to facilitate parents, families and the parishes’ active involvement in the preparation for the sacrament. It complements and supports the work of sacramental preparation in the school. Our school choir enhances the ceremonies help make the celebration a whole school event. The preparation for and celebration of First Communion and Reconciliation is co-ordinated by the Parish. The Parish will also arrange the parent meetings. ‘Do this in Memory of Me’ Masses and Celebrations. 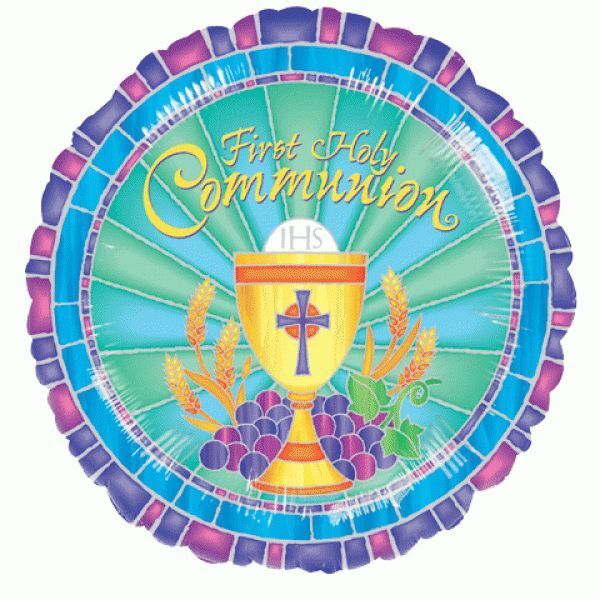 We hope to make the celebration of Communion and Reconciliation a happy, joyful occasion for your child, your family, the school and parish community. We ask that you attend the celebrations, beginning with the Enrolment which happens at Sunday Mass. There you will be asked to take seriously the responsibilities you took on when your child was Baptised. We ask that you attend the Parent meetings. We ask that you bring your child to Sunday Mass and attend the ‘Do this in Memory of Me’ Masses which are specially for the families of children preparing for First Communion. First Communion is celebrated at Sunday Mass during the month of May. The children’s understanding of the Sacrament of Reconciliation is based on their experience of forgiveness at home and among their friends. In school they discuss how friends and family love and forgive and how, despite rows etc. people can be friends again. Likewise, God forgives us when we are sorry for not loving God and each other. God loves us always. The children learn about Jesus the Good Shepherd and they will many Gospel stories about Jesus during the year. Baptism Certificate We require a copy of your child’s Baptism Certificate to accompany the Application Form. You can get this in the Church where your child was Baptised. Enrolment Mass – during this Sunday Mass your child will be enrolled in the preparation programme for First Reconciliation and First Communion. Sacrament of Reconciliation will be celebrated in March. ‘Do this in Memory of Me’ Masses will be once a month. Information – all information regarding the Communion programme will be sent home through the schools. ​Confirmation is again a parish celebration and we share the celebration of this Sacrament with the Virgin Mary Boys National School. Baptism Certificate: We require a copy of your child’s Baptism Certificate to accompany the Application Form. You can get this in the Church where the child was Baptised. Confirmation Name: At Confirmation candidates choose an extra name as a sign to everyone of the beginning of a new way of living as a follower of Jesus. Candidates are encouraged to consider choosing the name of a Saint whose Christian life they admire. Can be and usually is the child’s Godparent. Should not be the parent of the child. Must be a least 16 years of age. Confirmation Rehearsal: A rehearsal of the Confirmation will take place in the Church for the candidates, their parents and sponsor a few days before Confirmation day. Confirmation: The celebration of Confirmation will take place on Friday April 22nd 2016. In Baptism the white garment is a sign of being brought into the death and resurrection of Christ and symbolises Christ clothing the child with His Love. In First Communion we use the garment again to signify that in the eyes of God, all are equal , male and female, rich and poor, and all clothed in God’s love. It helps us focus on the real meaning of what we are celebrating. This symbolism is carried through to Confirmation and this time the candidate is acknowledging and confirming the gift of God’s love as given in Baptism. It is the policy of Virgin Mary Parish that all candidates wear the robe for Confirmation. Application Mass: At a Sunday Mass each candidate accompanied by their family is invited to formally apply to receive the Sacrament of Confirmation. The candidates commit themselves to chosen tasks as a sign of their commitment to Jesus and His Church. 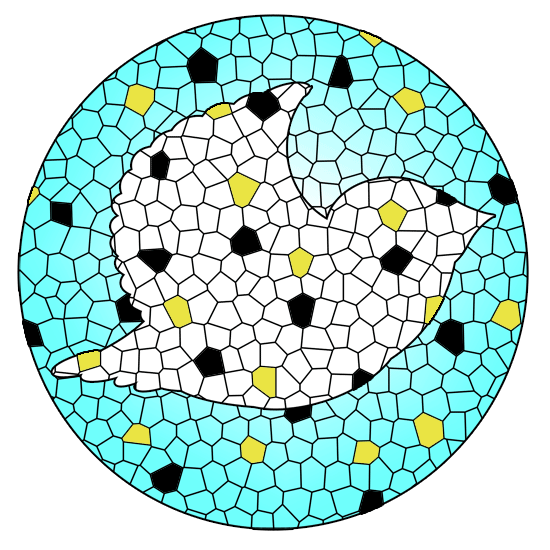 Reconciliation Service: A Service of Reconciliation will take place during Holy Week prior to Confirmation. We encourage all candidates and their families to participate in this Service. Service of Light: The candidates who have completed their preparation for Confirmation now invite their parents to hand on the Light of Faith as a symbol of the passing on of Faith. This Service takes place a week before the Sacrament of Confirmation. This is a four night programme and is organised by the parish. It aims to help parents and parish become more actively involved in the Sacramental preparation for Confirmation. It usually takes place during Lent. We invite a few parents to act as ‘leaders’ who will be trained and supported in the role. It is a very popular programme with the candidates and indeed those parents who become a ‘Leader’. During the year the candidates and their families attend a monthly Sunday Mass in the Parish. The theme of these masses will focus on ‘preparing to receive the Sacrament of Confirmation’. The candidates will be prepared to be actively involved in these Masses. ​Events such as First Communion and Confirmation are very important in your child’s life. The day itself is a day of joy and happiness as family and friends come together to celebrate, a day for making memories. We all know that Communions and Confirmations can turn into expensive events. The pressure of trying to make the day special for your family, can result in a lot of stress. Please click on the link for further help with budgeting for your daughters day.